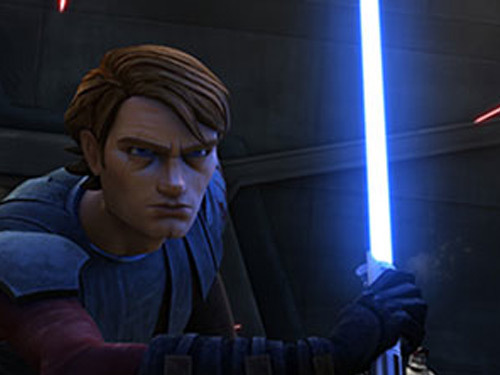 Star Wars: The Clone Wars is an Emmy Award-winning series that pushed the boundaries of animation and storytelling, while exploring the events that followed Attack of the Clones and preceded Revenge of the Sith. Executive producer George Lucas was directly involved in every episode of the show, which makes it essential viewing for Star Wars fans. Now that the entire series and feature film have arrived on Netflix, a whole new audience can experience The Clone Wars — but is it for all ages? Despite it being an animated series that aired on networks geared towards children, it would be a mistake to dismiss The Clone Wars as “just for kids.” Teen and adult viewers may be surprised by the maturity and complexity of the characters and stories presented. Many adult fans have stated that the storylines made them see the prequel films in a whole new light, adding layers of depth to the saga. For the grown-ups in the audience, do not miss out on this wonderful show! 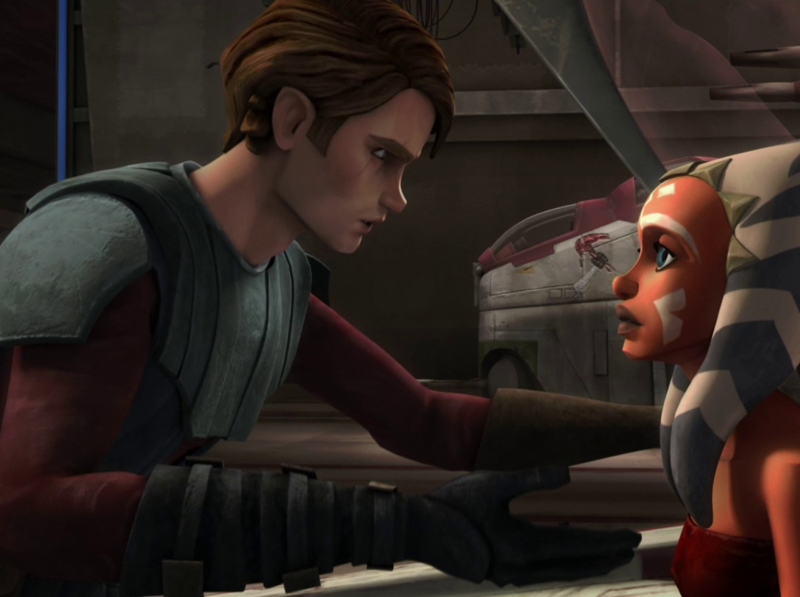 It is because of that maturity and intensity of situations, however, that The Clone Wars cannot be called a “children’s show” without some qualification. As Obi-Wan would say, it depends greatly on your personal point of view. It is family entertainment akin to the Star Wars films, but some episodes may be a better introduction point for kids than others. Throughout the series, child-friendly episodes often portray a return to innocence and evoke positive messages that help inspire and fuel the imagination. To help parents and guardians determine which content may be suitable for children, this concise guide captures the top five episodes recommended for the younger audience. We hope that this introductory material will help prepare you to properly create family-friendly memories with your younglings at home. Summary: Together, Jedi Master Yoda and clone trooper lieutenants Jek, Rys, and Thire must overcome several obstacles in order to meet with the king of Toydaria in time before he is forced to let his planet fall under enemy hands. Yoda is one of the most kid-friendly characters in the series with his approachable wisdom and playful chuckles. In Attack of the Clones, we saw him supervising a group of young children during a training exercise and warmly stated, “Truly wonderful, the mind of a child is.” He inspires those around him, and in “Ambush,” we see him do the same with his clone trooper escorts. Outnumbered and outgunned, the troopers lose faith in themselves and in their chances of survival. Yoda, however, boosts their morale and focuses on their individual strengths. In doing so, he also inspires the audience to do the same. “Ambush” offers lessons with which to apply in our daily lives, from fostering confidence in oneself to inspiring greatness in others. Summary: Padmé Amidala is captured by Separatist forces while visiting an old family friend. Representative Jar Jar Binks is determined to save her and disguises himself as a Jedi to do so. No other character in the Star Wars universe is more innocent and lighthearted than Jar Jar Binks. Despite the negative attention he has received from the older fan community over the years, he represents innocent humor and a simple outlook on life. He always has the best intentions at heart, seeking to save his friends at the expense of his own life. Assuming the role of “Master Bombad,” Jar Jar understands his strengths and weaknesses, and although others might raise a questioning brow at his techniques, he manages to come through in the end. Despite being held captive by the Separatists, Padmé proves once more that she is not the damsel-in-distress type. While Jar Jar searches a way to rescue her, she accomplishes the job herself by picking through her shackles and disarming the droids and guards. As a great role model for young girls and boys, Padmé stands firmly to her beliefs even in the face of danger. “Bombad Jedi” takes young viewers through a humorous adventure, evoking laughter and stimulating the imagination. Summary: After a successful peaceful mission, R2-D2 and C-3PO begin the journey back home. Thwarted by Separatist forces, both droids escape and embark on a series of small-scaled adventures. One of the most memorable character introductions goes to R2-D2 and C-3PO escaping the clutches of the Empire in A New Hope, effortlessly walking across the hall while blaster bolts zipped past them. Witnessing such luck unfold before your very eyes, even time and time again, you wonder how these two droids have managed to survive in such a rough and tumble galaxy in the first place. The reason is simply because they have each other. Together, R2-D2 and C-3PO are the unstoppable duo, often bringing comedic relief to the screen. Although the two often bicker with each other, some fans will argue that that is a mark of true friendship. “Nomad Droids” portrays how two distinctly different characters work together and support each other even in the strangest surroundings. Summary: As the war progresses, many Jedi have fallen to defend the Republic and number have been growing thin. New leaders must be forged and trained to carry on the legacy of the Jedi Order. Nothing is more thrilling and satisfying than seeing positive representation of a particular group, especially in an animated series geared towards various ages. Children are often portrayed as “bratty” or “whining,” but are rarely seen as individuals with a different mindset. Terms such as “childish” or “kiddish” are used negatively by the older audience, often forgetting that they themselves were children at one point. The joy of Star Wars is that it appeals to all ages, especially children. This galaxy far, far away helps younger viewers expand the imagination and think of unlimited possibilities. In “The Gathering,” five young Jedi embark on a challenging quest that enhances their strengths and tests their weaknesses, breaking the traditional and condescending stereotypes. The episode provides characters with which children can easily identify while also demonstrating how children can be heroes of a different kind. Summary: The Jedi have intercepted a secret transmission from the Separatists and are unable to crack the code. Assembling a group of droids with various skills, the Jedi task these unlikely heroes with the mission to retrieve a decoding chip before the enemy strikes. In many ways, droids resemble loveable household pets. Oftentimes, R2-D2 has been compared to a dog because of his loyalty and friendship with Anakin Skywalker. Droids with affable programming have the tendency to attract other kindhearted souls, especially children. One does not have to look farther than a comic-book convention to witness the jaw dropping and astounded faces of children upon seeing a real and life-sized astromech droid. In “Secret Weapons,” the most talkative and expressive droid in the bunch was WAC-47, a clever and whimsical pit droid. Very opinionated and lacking in some social skills, WAC has the ability to capture the humorous side of a life-threatening situation — a very child-like and naive quality. These lighthearted moments are what make WAC and the rest of the droid squad very identifiable and relatable to children. Star Wars: The Clone Wars brought the galaxy closer to home, introducing a brand new era to a wider audience. Each episode begins with a brief moral and that is the foundation that the plot and events throughout the episode build upon. From “Great leaders inspire greatness in others” to “Never give up hope, no matter how dark things seem,” individuals of all ages could benefit from learning life lessons portrayed in the series. Johnamarie Macias is the owner of TheWookieeGunner.com, content contributor for MakingStarWars.net, and a co-host on Now, This Is Podcasting!. Elisa Ardell is the writer and artist behind Star Wars Destinies, an online fan comic featuring characters from Star Wars: The Clone Wars. 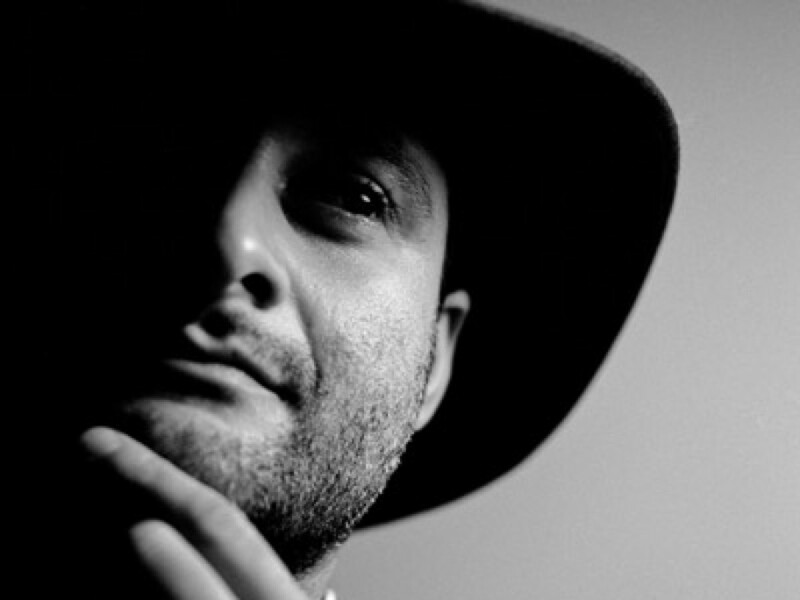 Chris Hamilton is the creator and host of the Star Wars Kidscast podcast and blog.